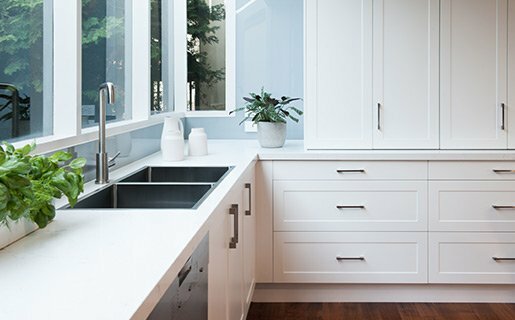 Browse our latest range from Zesta Kitchens – scroll to the bottom to calculate the cost of a new kitchen. Looking to make a sensational statement with your Kitchen Renovation? Zesta Kitchens is proud to present its latest edition from Europe, the Qualia Kitchen made from the finest gloss surface material known to man – Senosan. 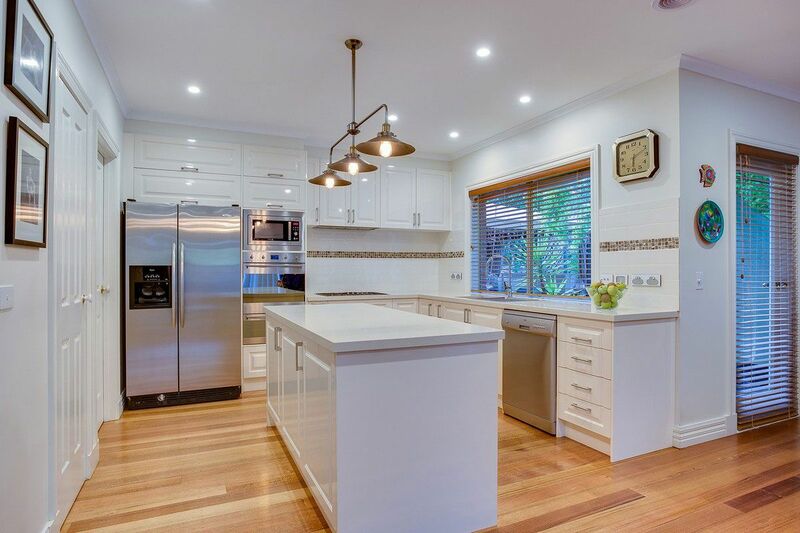 The elegance and simplicity of this finish makes the Epicure suitable for any lifestyle and setting in any home in Melbourne. 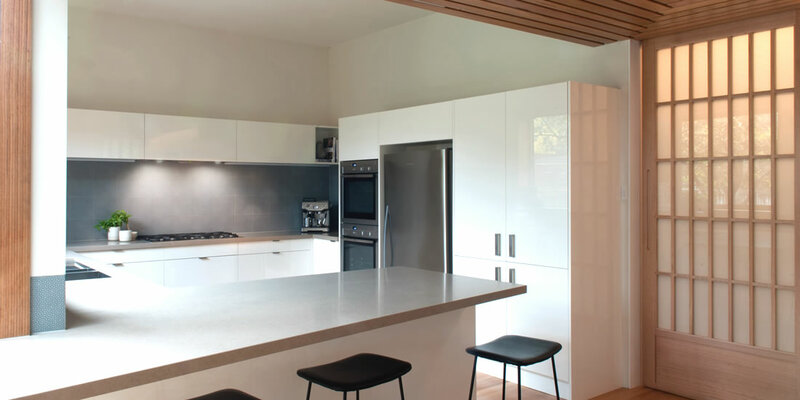 Not only does the kitchen always looks fresh and clean, providing an instant lift, it also provides the traditional recessed panel. 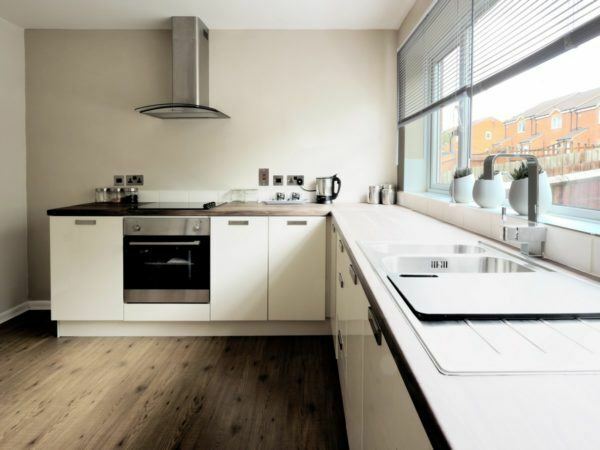 Introducing the latest in European design trends to give your kitchen a sleek, contemporary look. 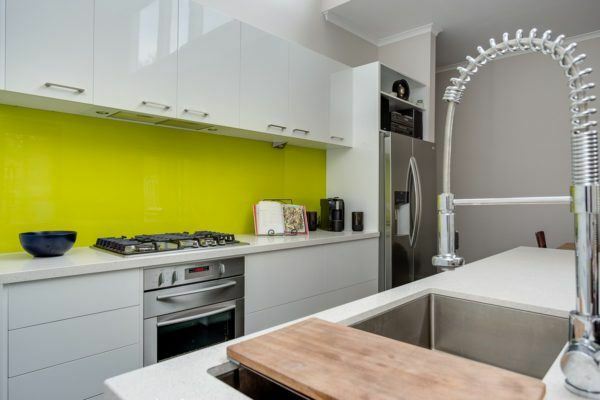 Our high gloss painted doors are longer wearing and more durable than the normal 2 pack painted doors commonly available in Australia. The Modena kitchen brings a gorgeous level of not only quality but also features that are popular for all types of budgets and homes. 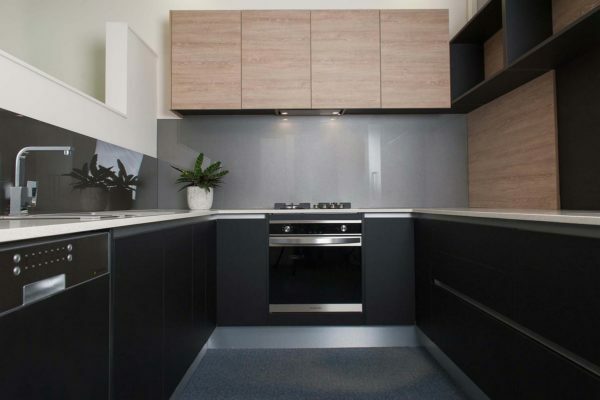 Featuring ultra modern, minimalist styling including laminate panels incorporating high impact PVC edging. 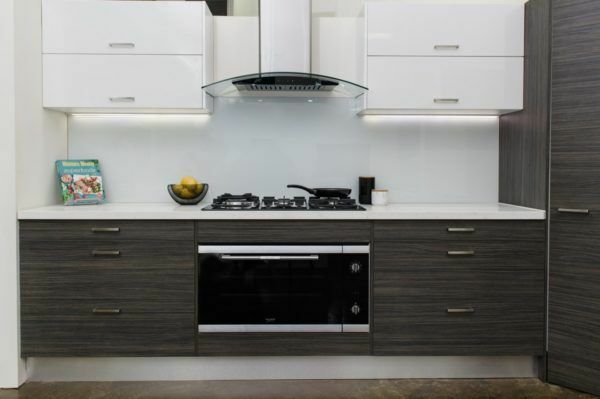 Sleek and luxurious, one of the latest modern kitchen looks to come out of Europe. 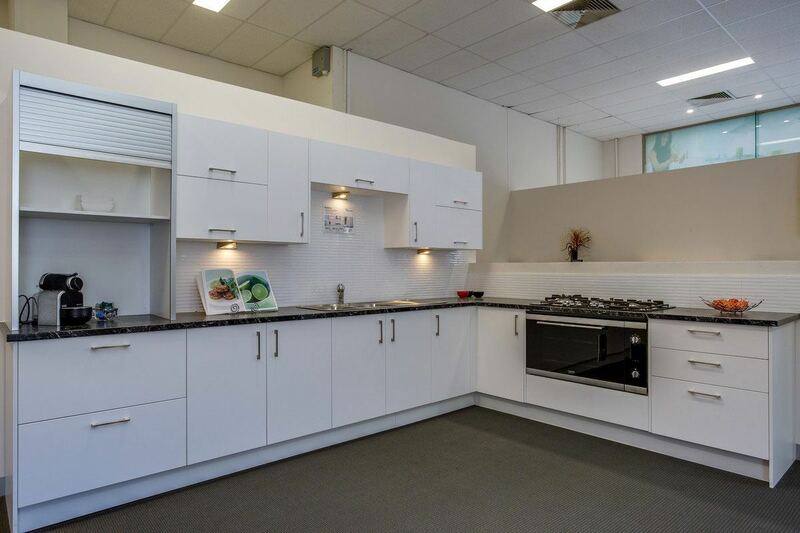 The Mondo kitchen will add that modern touch of class to your home. 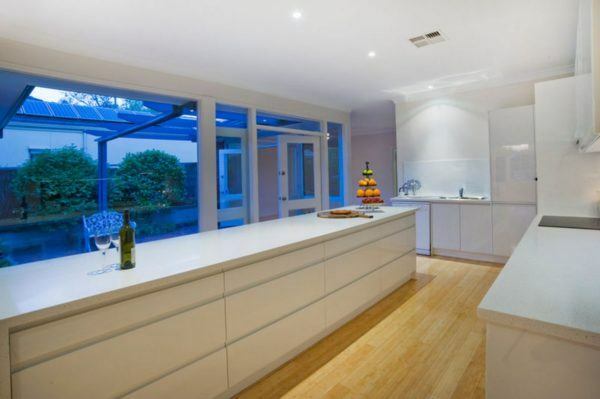 Your new linear modern kitchen will be a showpiece, as well as a delightful place to cook and entertain. Beautiful, yet simple to suit any interior. 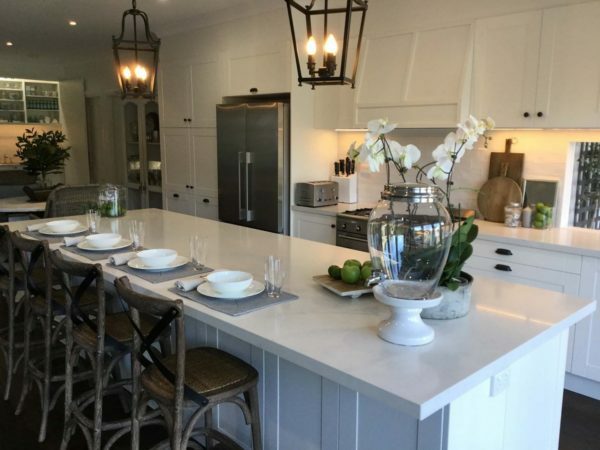 This traditional Shaker style kitchen is becoming increasingly popular and is available in white, and as seen below is matched with Dulux Army Issue splashback adds that soft touch, providing a thoroughly modern look. Handleless Kitchens come in many options to create the perfect sleek, streamlined look with an aluminium channel for easy access for drawers and doors. For those wanting “handleless kitchens” this is the perfect streamline handle solutions for your kitchen.